Did the killing or sterilisation of people considered as living a "life unworthy of life" in Nazi Germany have any measurable effect on the "average health" of Germany? Is there any statistical evidence that the rate of (a specific) mental or physical illness is lower in Germany compared to other countries that were not affected by the Nazis (I guess you would need to have data on the rate of that illness from before the eugenics program as well)? P.S. Please note, I'm neither interested in discussing the ethics of eugenics, nor in condoning what has happened in its name under the Nazis. I just want to know what the result on average health (if there is such a thing) was. Hitler issued the first direct order for euthanasia in Germany on September 1, 1939, as his Panzers moved on the Blitzkrieg of Poland. Organizations with humanitarian-sounding names were immediately set up to execute "health" programs, again, under deceptively, euphemistic terms. For example, questionnaires collected by a "Realm's Work Committee of Institutions for Cure and Care" gathered and reported information on patients who had been ill five years or more and who were unable to work. 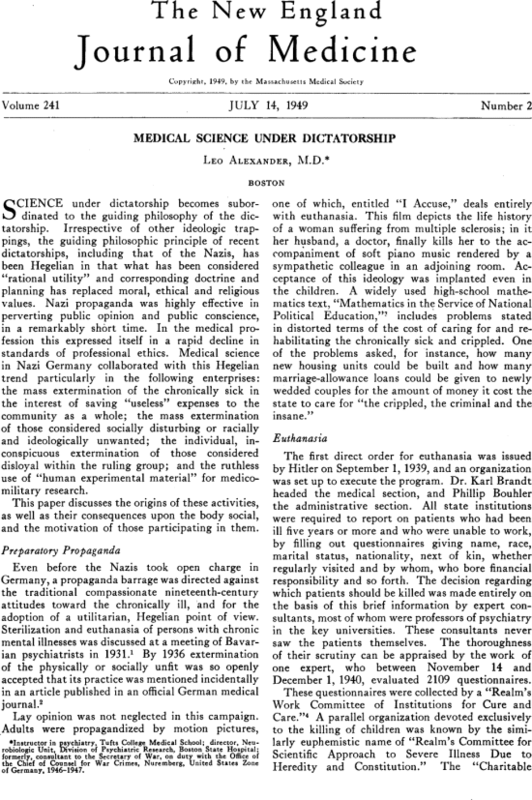 "On the basis of name, race, marital status, nationality, next of kin, whether regularly visited and by whom, who bore financial responsibility, and so forth," decisions were made at key universities about which patients should be killed by psychiatrists who had themselves never seen the patients.Likewise, the "Realm's Committee for Scientific Approach to Severe Illness Due to Heredity and Constitution" was exclusively devoted to the killing of children with congenital anomalies or chronic illnesses. In all, 275,000 people were put to death in these killing centers before the Nazi Holocaust. 8. Serious hereditary physical deformity. They have started various ways to brainwash people, one of them was movies. Alexander L. Medical science under dictatorship. N Engl J Med 1949;July 14. 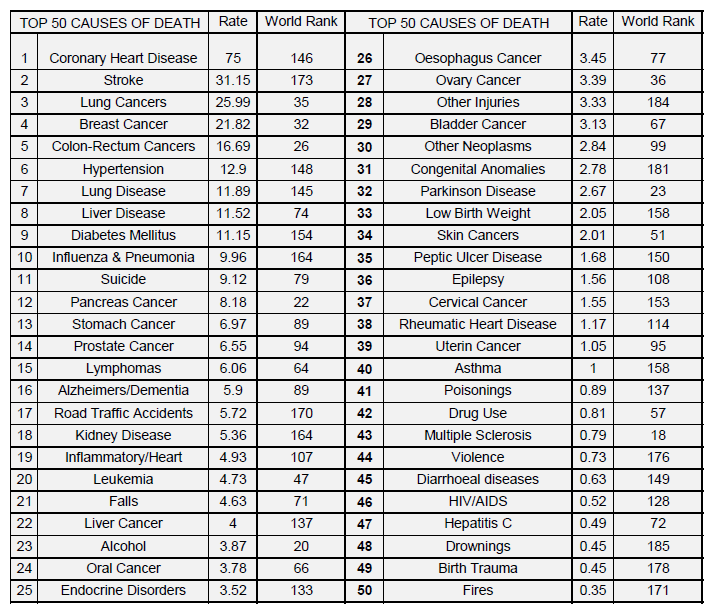 Table: WHO, World Bank, UNESCO, CIA and individual country databases for global health and causes of death. Not the answer you're looking for? Browse other questions tagged genetics human-genetics history or ask your own question. 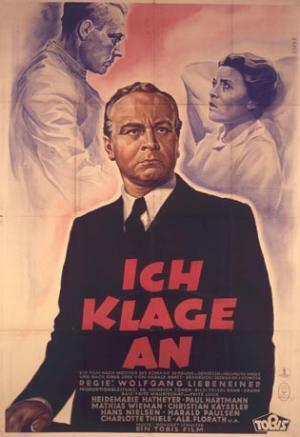 Is there any measure by which the Germans today could be called a genetically superior race? How many species did Carl Linnaeus classify? What is the difference between eugenics and evolution by natural selection?